The Korean Wave used to be limited to Asia but is now reaching the shores of the U.S. and other western countries as well. 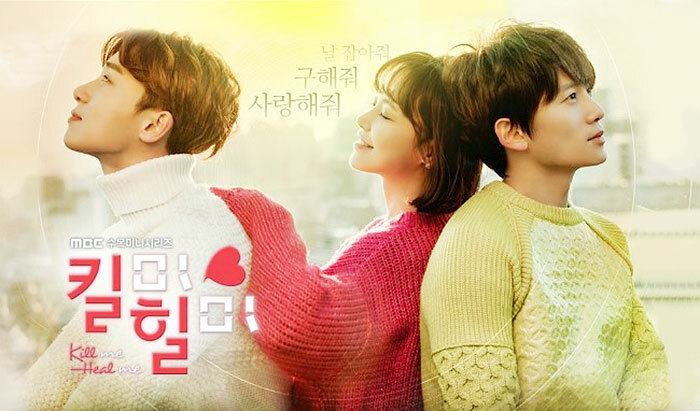 MsMojo, a website dedicated to pop culture, recently published a list of the 10 most popular Korean dramas among English-speaking fans. A romantic fantasy that unfolds as a stuntwoman who dreams of becoming a martial arts director one day, played by Ha Ji-won, and an arrogant millionaire heir, played by Hyun Bin, swap souls. The kind, optimistic, and outspoken daughter of a dry cleaner, played by Ku Hye-sun, goes to an elite private high school on a scholarship. There, she stands up to a notoriously snobbish group of four bullies. Out of their tumultuous relationship she finds herself in a love triangle. An extraterrestrial, played by Kim Soo-hyun, was dropped on Earth hundreds of years ago. After a rocky start, he falls in love with a next-door neighbor, who happens to be a movie star, portrayed by Jeon Ji-hyun. Starring Zo In-sung and Kong Hyo-jin, the drama looks at the lives of people who are obsessed with physical health but neglect the spirit. 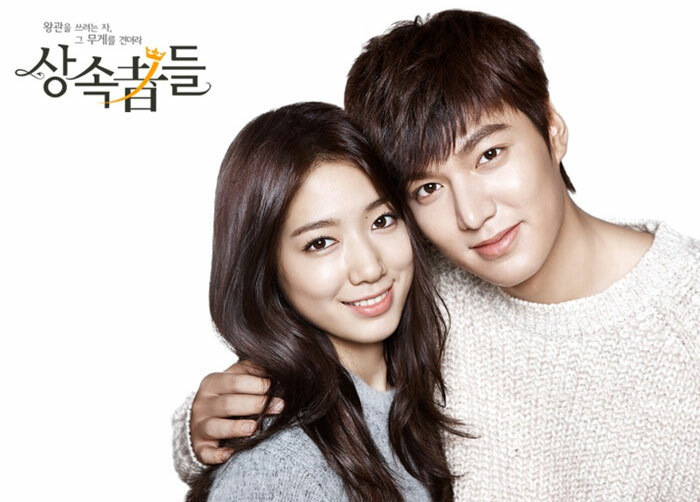 Park Shin-hye, Lee Min-ho, and Kim Woo-bin star in this drama about friendship and love among rich teenagers. The show has been celebrated for its memorable dialogue. Based on a manga of the same title, the show follows two young friends who discover their identities through love, friendship, and heartbreak. 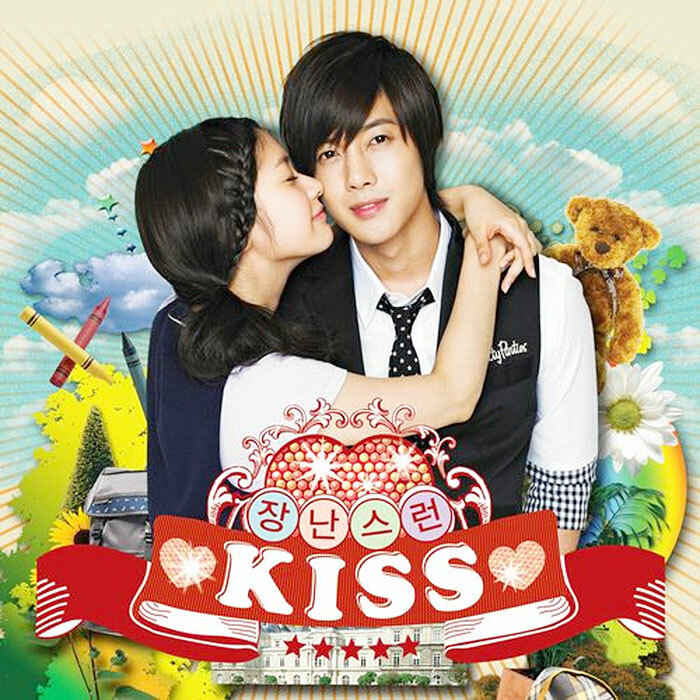 It stars Kim Hyun-joong and Jung So-min. Based on a manga of the same title, this is a romantic comedy about a scriptwriter, played by Song Hye-kyo, who discovers that her best friends duped her and sold her house while she was on vacation. She meets a famous actor, played by Rain, on the airplane on the way home and discovers that he is the new owner of the house. They agree to a cohabitation arrangement, which does not go well in the beginning but eventually love blossoms. Ji Sung plays the scion of a big conglomerate who has a dissociative identity disorder and therefore has seven personalities. Hwang Jung-eum plays a psychiatrist who is put in charge of looking after him and tries to help him get his life back on track. Park Shin-hye plays a women who disguises herself as a man to fill in for her twin brother who just passed an audition to become a member of a manufactured boy band but has to leave for a month to rectify unsuccessful plastic surgery. But how long can the deception last? 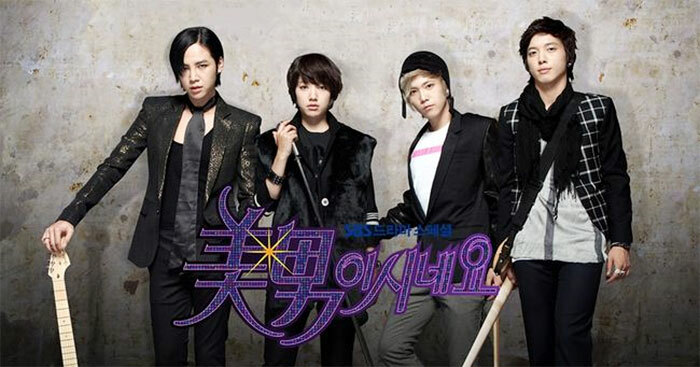 The romantic comedy also stars Jang Keun-suk and Jung Yong-hwa. This critically acclaimed drama challenges people's preconceptions, especially about homosexuality in Korea. Gong Yoo plays a coffeshop owner who pretends to be gay to fend off his grandmother's pressure to agree to an arranged marriage. He falls in love with Yoon Eun-hye, an employee who looks like a boy but is actually a girl.